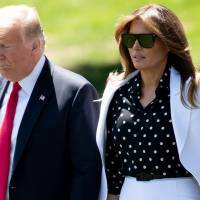 Melania Trump defends president, says author of op-ed against him is 'sabotaging' U.S.
WASHINGTON - First Lady Melania Trump on Thursday accused the author of an anonymous attack on her husband in the op-ed pages of The New York Times of “sabotaging” the country. 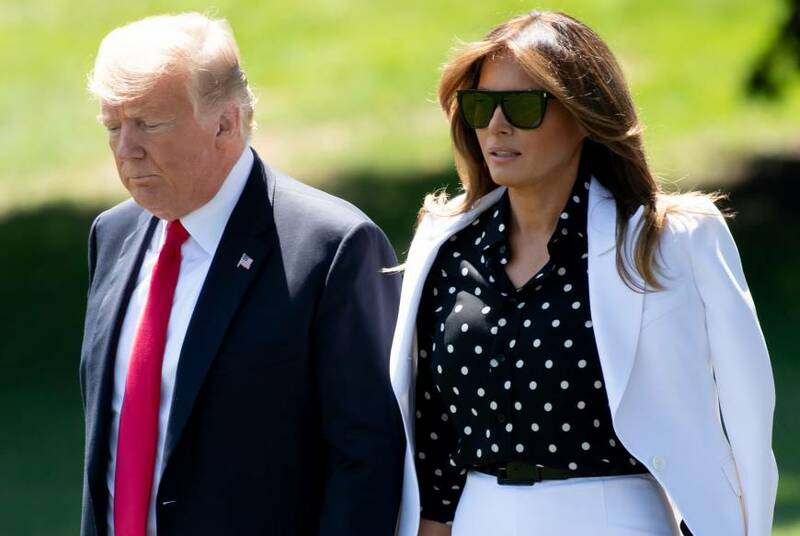 The article’s author, who is known to the newspaper but described only as a senior administration official, portrayed President Donald Trump as “amoral” and reckless, and said a “quiet resistance” had formed among top aides to thwart his most misguided actions. She added that anyone bold enough to make such accusations should “stand by their words” rather than hiding behind anonymity.